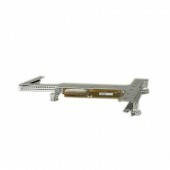 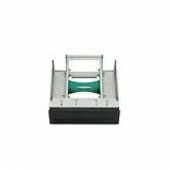 HP DL980 CPU Assembly (Required for 8processors configuration) (HP)..
HP 2.5in HDD 2-in-1 Optical Bay Bracket (HP)..
HP DL320G6 PCI-X Riser Kit (replaces the Full-Length PCI Express slot with a full-length 64-bit / 133MHz PCI-X) (HP)..
HP DL380 Gen8 3 Slot 2x16 PCI-E Riser Kit (incl. 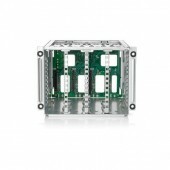 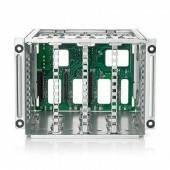 riser with 1 x16 FL/FH, 1 x16 HL/FH slots) (HP)..
HP DL380/385 3 Slot PCI-E Riser Kit (incl. 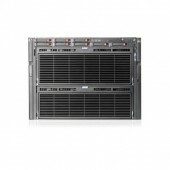 riser with 1 x16 FL/FH, 2 x8 HL/FH slots) (HP)..
HP DL580G7/980G7 (E7) Memory Board (adds 8 additional DIMM sockets for processor) support servers with E7 processors only (HP)..
HP DL385p Gen8 x16 2x8 PCI-E Riser Kit (req. 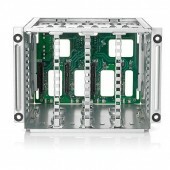 2nd Processor) (HP)..
HP 380/385 Gen8 8-SFF Cage/Bkpln Kit (no optical drive support, req. 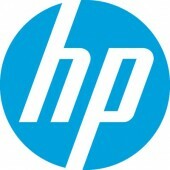 separate SA controller+662901-B21) (HP)..
HP DL980 Installation Assembly Kit for E7, (Required for 8processors configuration) (HP)..